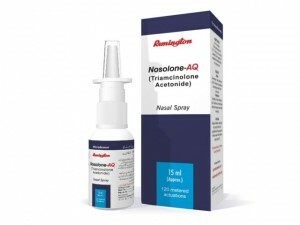 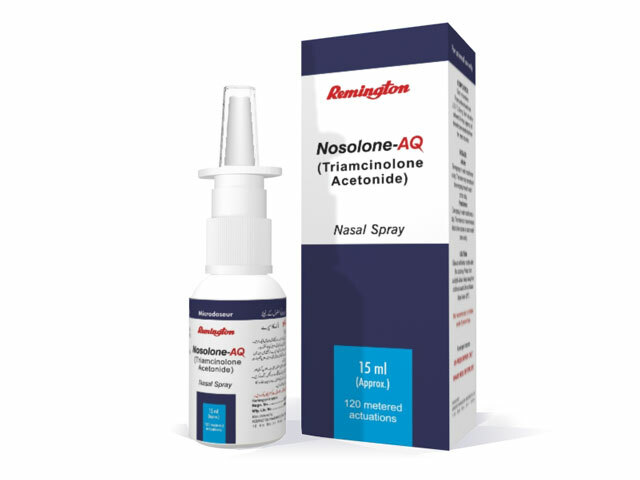 Nosolone-AQ nasal spray is indicated for the treatment of the nasal symptoms of seasonal and perennial allergic rhinitis in adults and children 12 years of age or older. 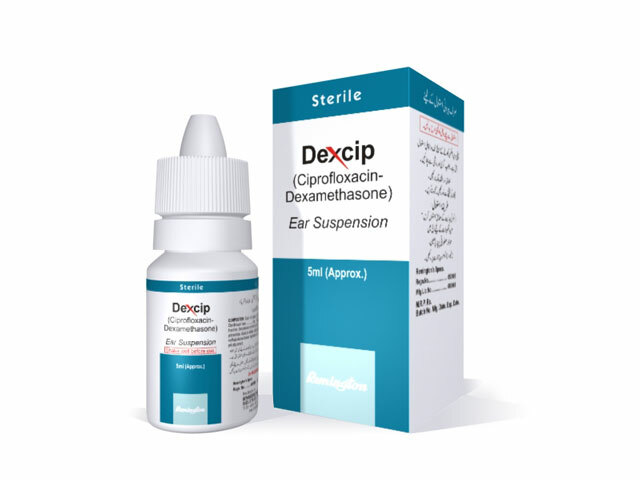 Ofloxacin otic is used to treat outer ear infections in adults and children, chronic (long-lasting) middle ear infections in adults and children with a perforated eardrum (a condition where the eardrum has a hole in it), and acute (suddenly occurring) middle ear infections in children with ear tubes. 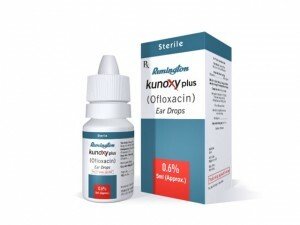 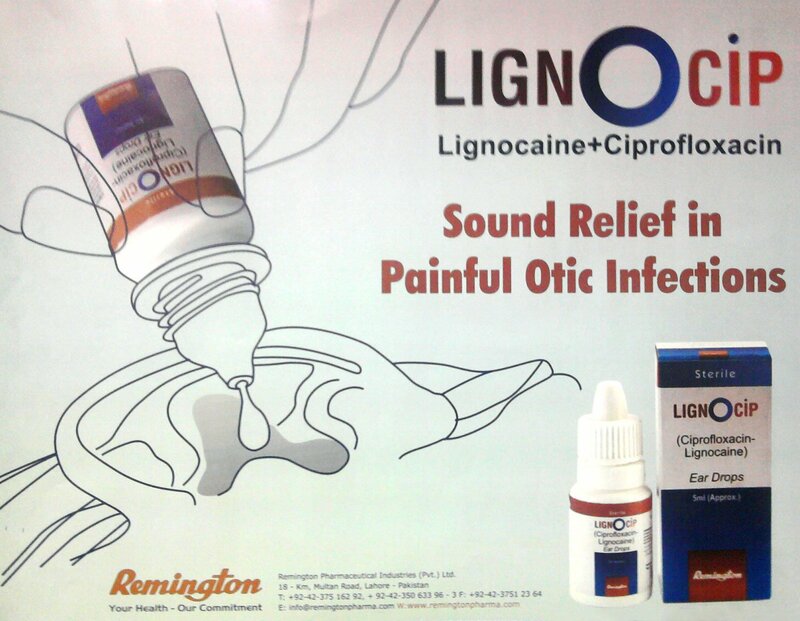 Ofloxacin otic is in a class of medications called quinolone antibiotics. 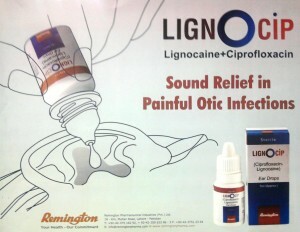 It works by killing the bacteria that cause infection. 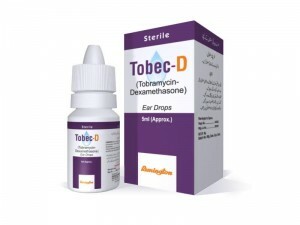 This medication is used to treat bacterial ear infections. It is used to treat middle ear infections in children with ear tubes, as well as outer ear infections (also known as swimmer’s ear) in children and adults.